Buh bye JB Sessions! & PSA: Rapid response in the event Mueller is fired (MoveOn.org). Well, Keebler Elf Attorney General Jefferson Beauregard Sessions, III was fired let-go resigned yesterday at the request of tRump. Rumor has it Mueller is ready to indict Junior which would be bad for the brand and AG Sessions has been at odds with tRump for a long time. About 12 dog years give or take. Enter acting Attorney General Matthew G. Whitaker — a tRump loyalist, Mueller investigation critic, and bureaucrat thrown in to gum up the works should need be. 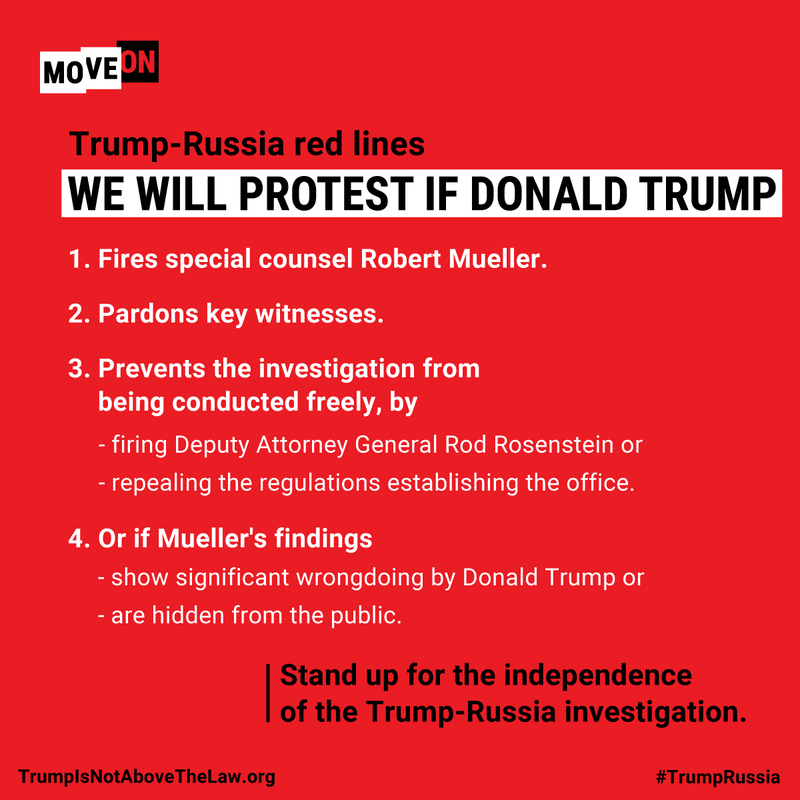 In response and this is not much notice, but today at five (5) PM (Thursday, 11.08.2018), MoveOn.org has organized a protest to protect Mueller. Participate and find a site near you here. In my opinion, this protest pre-emptively shows the current administration that we the people are watching. We are concerned for the rule of law. We are concerned that no.one is above the law. For those of you who followed along with White Lies I & White Lies II, Mr. Jefferson Beauregard Sessions, III was US Attorney General for 636 days. Tagged as: 12 dog years, acting AG Matthew G. Whitaker, AG Jefferson Beauregard Sessions, II resigned., Rapid response in the event Mueller is fired., Sessions was AG for 636 days.